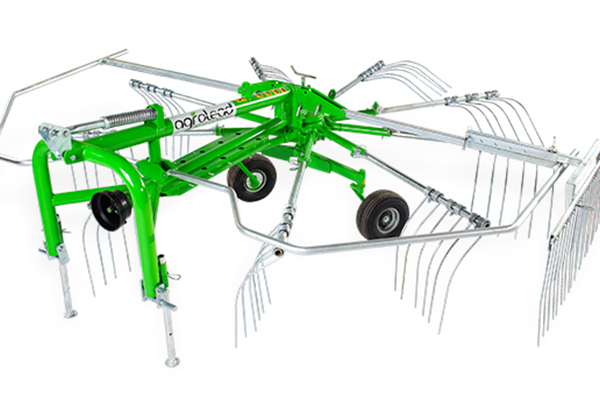 Rose branded Rotary Rake swathes harvested feed crops by leaving some certain space among them, and provides the required alignment for grass collection trailer or for bailing procedures, and it ensures a bailing without harming the grasses and dropping useful leaves. 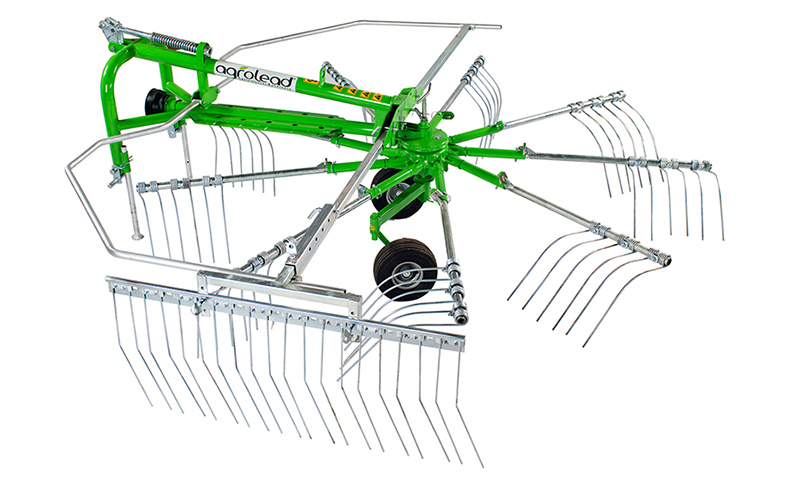 The machine is an ideal one with low power requirement and high manoeuvre and operation capability. 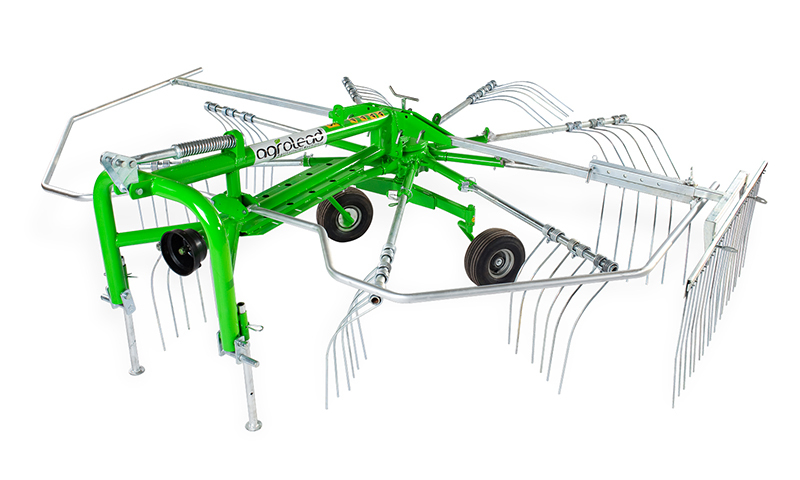 Objects like stone, soil and similar ones do not remain within the crops, and the machine provides a clean and qualified collecting operation.